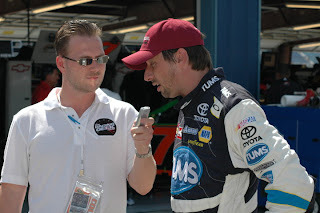 "Speedtalk on 1360" with Jason and Dean will be broadcasting LIVE from Iowa Speedway on Saturday (July 31) covering the NASCAR Nationwide series race. 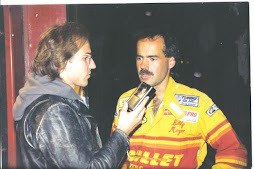 We will have the opportunity to interview numerous racing stars including: Rusty Wallace, Trevor Bayne, Michael Annette and others. 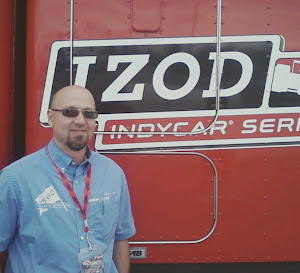 Jordan Bianchi from http://www.theracinggeek.com/ will also be live on location to provide his own style of commentary on the action. 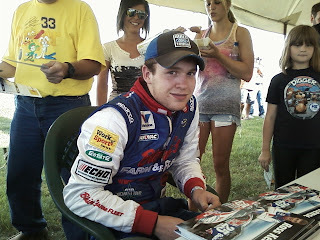 We also will post pictures and stories right here on http://www.speedtalkon1360.com/ throughout the day. 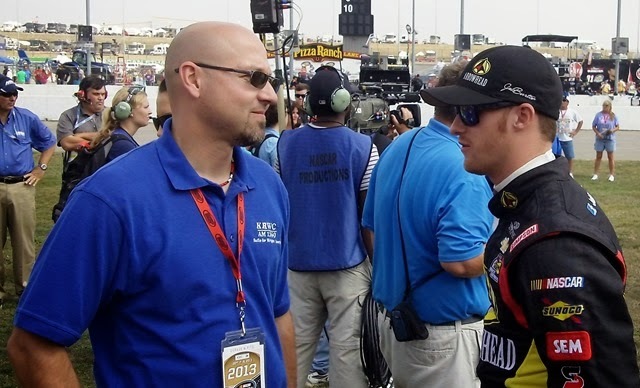 Jason and Dean will also record interviews of many drivers after the Nationwide race on Saturday night, we will play back those interviews on the show next Saturday when we broadcast LIVE on location from the Wright County fair. 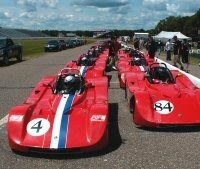 Speedtalk on 1360 broadcast LIVE from BIR performance driving school at Brainerd International Raceway on Saturday (July 24th). 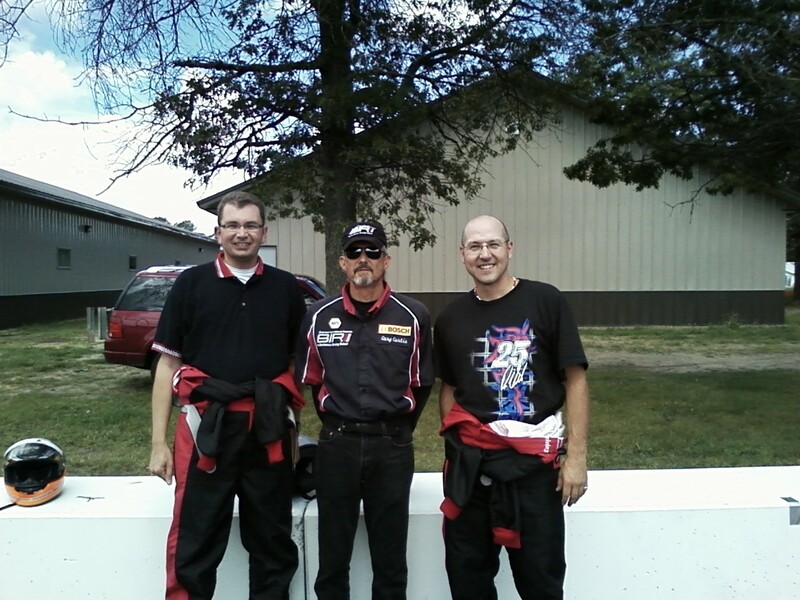 Jason Searcy, Dean Reller and Jordan Bianchi spent the day at the track. Lead instructor and Performance driving school director Gary Curtis hosted this open driving event and put us through the paces on the 2.5 mile competition road course at BIR. 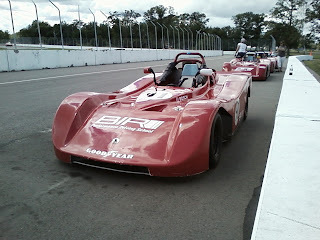 He also gave each of us a thrilling ride in the Lotus street legal race car. First we rode the course in an SUV with former Indy 500 "top 10" finisher Herm Johnson, then spent about 90 minutes in a classroom setting learning the proper driving techniques. Then after doing our weekly radio broadcast from 10-11am .. we strapped into the awesome Ford spec race cars for two sessions of driving as fast as we felt comfortable. Hitting speeds nearing 100mph and corning at top speeds lap after lap. I think all of us have a greater appreciation for the difficulty of road racing and marvel at the skills of our instructors. 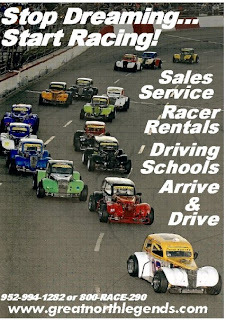 The BIR Performance driving school has many Open driving events on the schedule before the end of summer, including Monday July 26th. Jason, Dean and Jordan will all be broadcasting from the history rich road course at BIR, interviewing driving school director Gary Curtis among others. 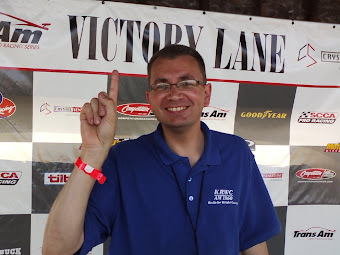 We also will play our victory lane interviews from the ASA midwest tour event at Raceway Park in Shakopee (MN) last Sunday night. Winner Nathan Haseleu, along with Ross Kenseth, Thor Anderson and top MN finisher Ryan Johnson will all be on the show. 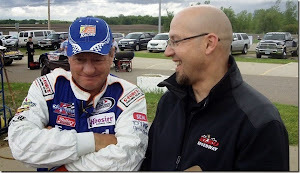 The ASA Midwest tour made their annual stop at Raceway Park in Shakopee (MN) on Sunday (July 18th) for the Kwik Trip stores 125. It turned out to be a great race in front of a very good sized crowd. Tour point leader Steve Carlson took the lead on the first lap and held the top spot until lap 118 when Nathan Haseleu passed him on the high side as the crowd erupted in response. Young Iowa star Thor Anderson took home third and Ross Kenseth worked his way up from the rear of the field to finish fourth. Kenseth tangled with fast-timer Michael Bilderback on lap 70 to bring out a caution that sent both of them to the back of the pack. Ryan Johnson had the "Speedtalk Karma" and was the top Minnesota finisher in fifth, followed by Jacob Goede. 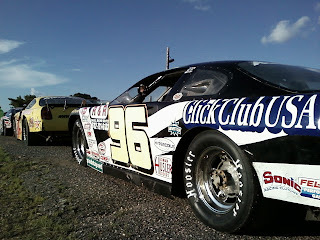 Danny Fredrickson, Griffin McGrath and Chris Wimmer all had good races going, but dropped out because of brake problems. Ryan will be racing with the ASA Midwest tour Super Late Model guys this Sunday (July 18th) at Raceway Park for the Kwik Trip stores 125. In 2009 he was the fast qualifier during the Raceway Park race and finished 26th. 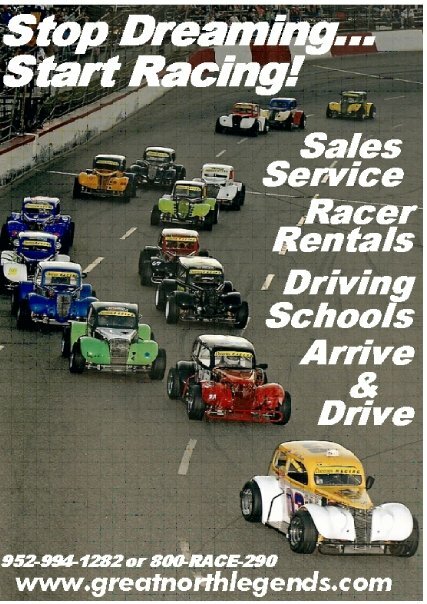 Ryan won a big Great North Legends race last Sunday at Raceway Park, It was the Regional Qualifier event, so now he has a free pass to the main event at the Legends National Championship race in Virginia this fall. 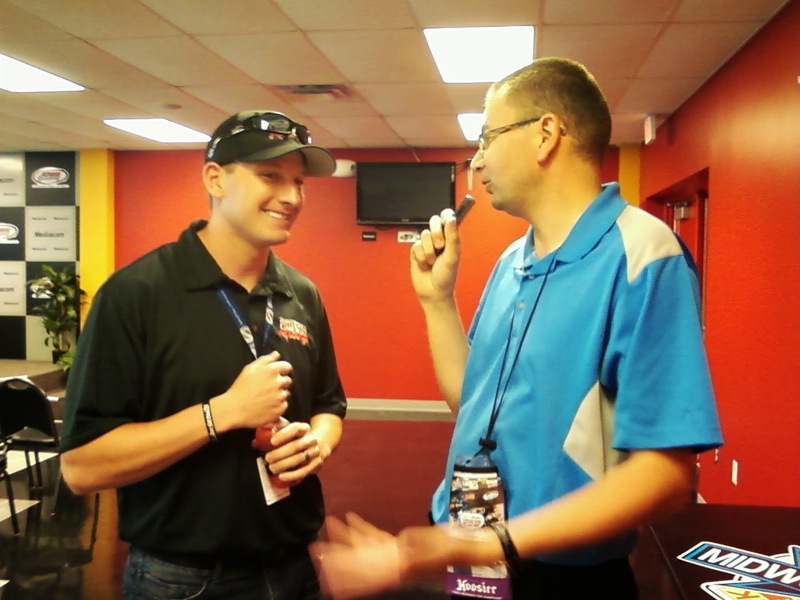 We also will get the NASCAR scoop from Jordan Bianchi from http://www.theracinggeek.com/, he covered all the action in Chicago last weekend. Dan Plan from http://www.theracingconnection.com/ will have the local stuff covered for us. *photo by Mark Carlson (Mr Mom). 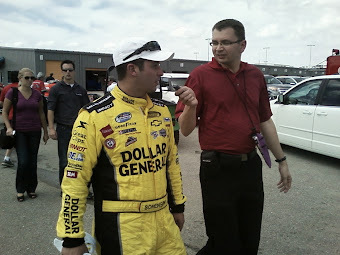 Our Buddy Jordan Bianchi from http://www.theracinggeek.com/ is at Chicagoland Speedway covering all the NASCAR action. David Reutiman wins the Sprint Cup race and Kyle Busch wins the Nationwide race. Here is some post-race video from the Nationwide race on Saturday night. 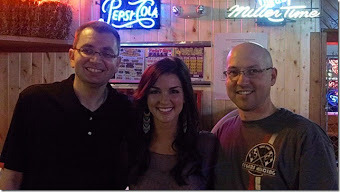 Look who is lurking in the background behind Danica Patrick. 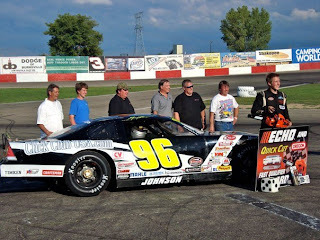 Ryan Johnson won the Great North Legends National qualifier race at Raceway Park on Sunday night and Donny Reuvers won his second straight Super Late Model race at Raceway Park in the last tune-up before the ASA midwest tour event on Sunday (July 18th). 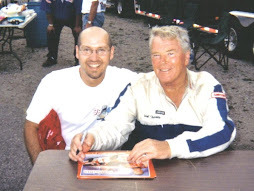 Tim will talk about racing for 1 million dollars down in Charlotte NC on Saturday July 17th and about the Great North Legends regional qualifier race on Sunday July 11th at Raceway Park in Shakopee. 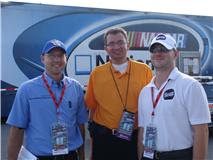 Jordan Bianchi from http://www.theracinggeek.com/ will join us LIVE from CHICAGO for all the NASCAR news. 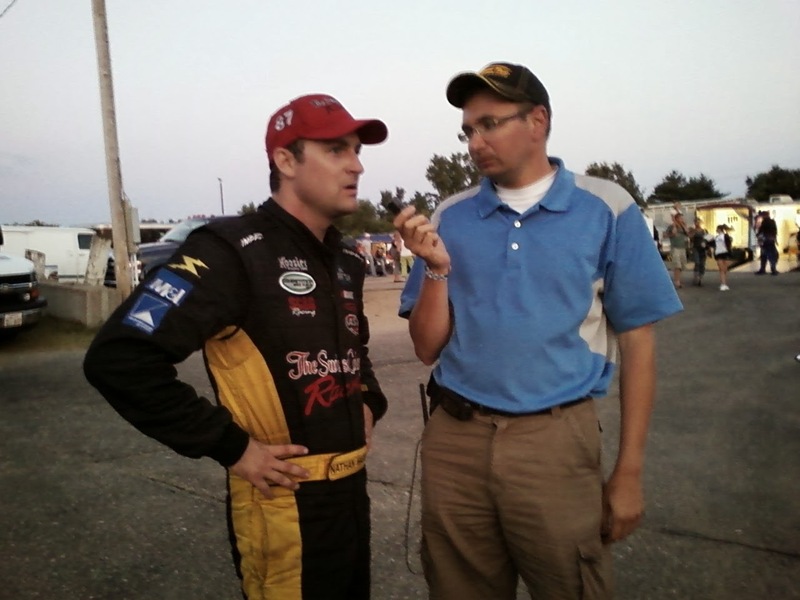 Dan Plan from http://www.theracingconnection.com/ with the local scoop. Discovery Channel has pulled the racing reality show "Heartland Thunder" off the air for the time being. It will come back at a later date, not yet determined, only two episodes have been seen by the public. Heartland thunder is based at Lakeside Speedway in Missouri, many people are very disappointed about the suspension of the show. I was told that Discovery Channel was impressed with the volume of e-mail and show of support for "Heartland Thunder," when they announced the show will be pulled off the air, so they decided that the show will continue at some later date. Madhouse star Jonathan "Jon Boy" Brown raced at Raceway Park in Shakopee on Sunday night. He finished in second place in the Super Late Model feature after leading most of the race, he lost out to Donny Reuvers. Jonathan was very happy with his Minnesota race experience. "I finished second, but that's OK, it gives me a reason to go back in the fall and try and get a win there" said Brown. 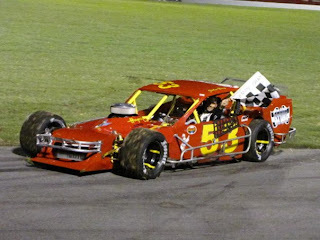 "Thanks to Donny and Melissa who own the track, they are some of the nicest people I have ever met." 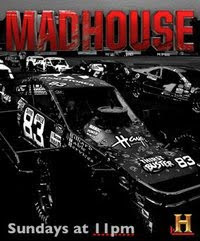 The future of the Madhouse show on History Channel is somewhat up in the air, but I am told that the show will continue on a different network if History Channel does not renew the contract. Thursday night (July 8th) will be a big night for NASCAR fans in Minnesota. Greg Biffle, Clint Bowyer, AJ Allmendinger and Jason Leffler will all be racing at Elko Speedway in the MN Motorsports gives back race event. Admission just $15 for fans and the money will go to various charities including: the Greg Biffle foundation, Victory Juntion and Minnesota Millitary families. Elko Speedway will be dirt for the entire rest of the month of July for their Dirt Nationals, so this Late Model race will be on the newly layed down surface at Elko Speedway. Three people were correct in picking Kevin Harvick to win the Daytona NASCAR race. Bruce Doeden, Tony Hallerman and Rob Thurston. Thanks to everyone who entered the contest, we will do this again soon. 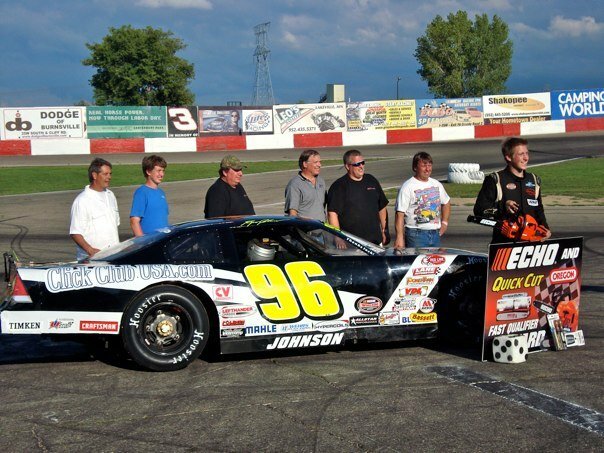 Jon Boy will be racing a Super Late Model prepared by the Donny Reuvers team at Raceway Park in Shakopee (MN) on Sunday night (July 4th). *update... Jon Boy finished 2nd behind Donny Reuvers in the Super Late Model feature event. We also will talk with Travis Shulte from Clear Lake, the Hornet winner from Princeton Speedway on Friday night. Jordan Bianchi from http://www.theracinggeek.com/ and Dan Plan from http://www.theracingconnection.com/ will join us as per usual.